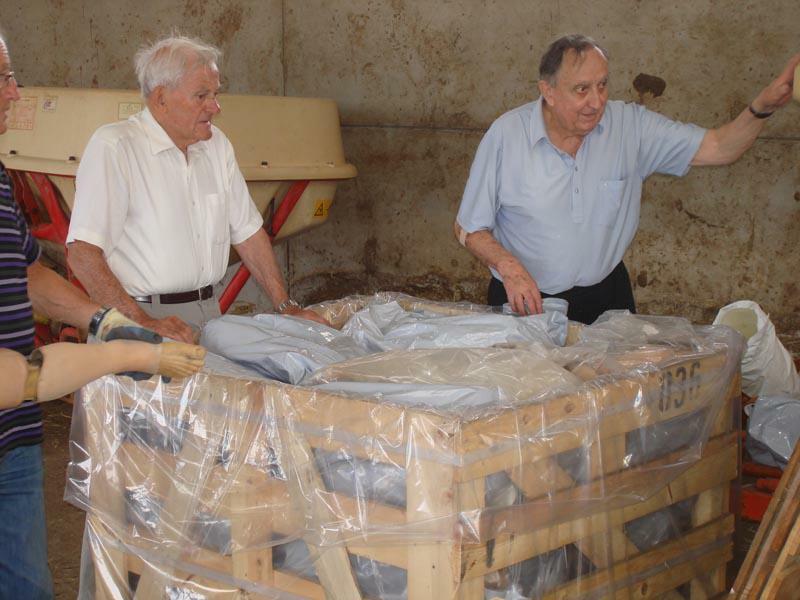 For over 30 years Heswall Rotary has been supporting the Orthopaedic Hospital in Ghana. 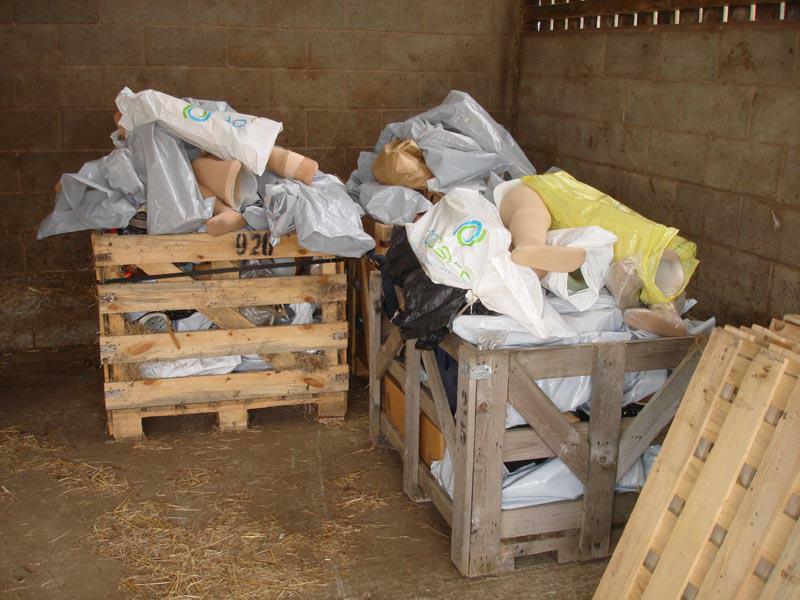 The attached photos show members packing surplus prosthetic limbs collected from local NHS hospitals. 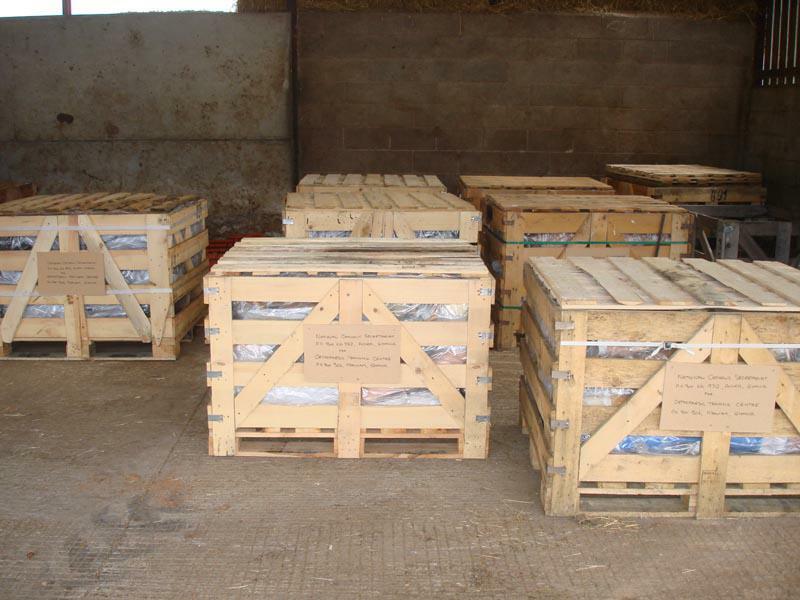 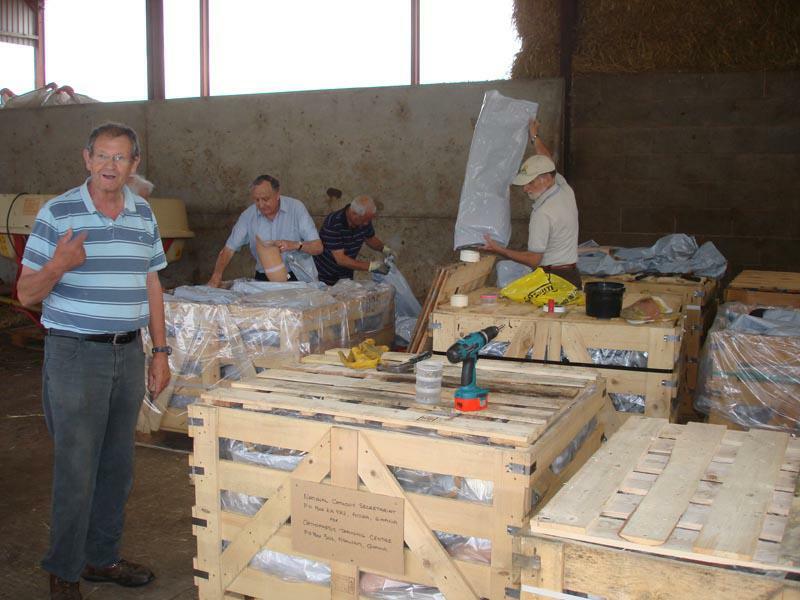 The Rotary Club of Heswall gratefully acknowledges the generous donation of plastic protective packaging from Weir & Carmichael Ltd. ( www.weirbags.co.uk) The packaging is essential for the limbs to reach their destination in Ghana in good order!